The key to almost every social gathering (at least in my humble opinion) is the serving of great (grate, get it?) cheese! 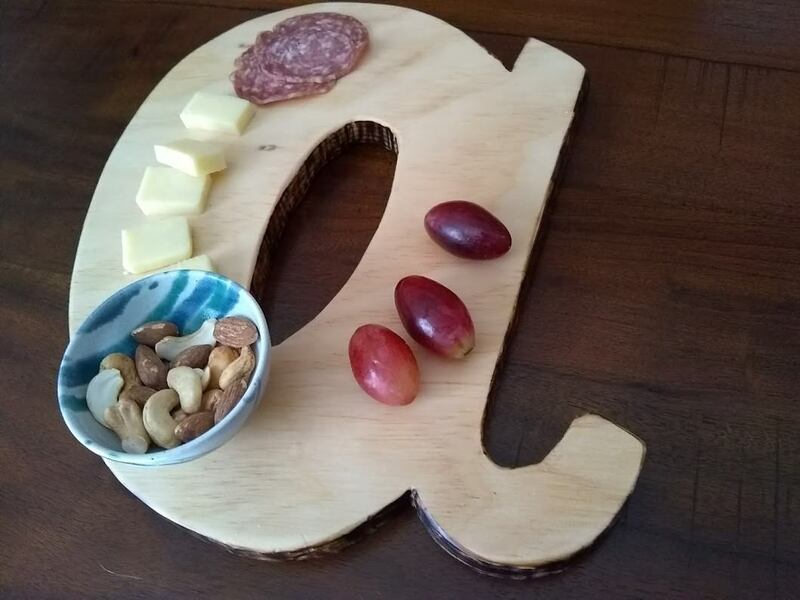 And what better way to present these treats than by making your very own cheese plate for them! In this project, I'll go over some basic tips and tricks on not only how to make your own cheese plate, but to maintain it for years. Be mindful in the materials that you use on this project, everything needs to be food grade and safe so as to cause any issues for you or your guests eating from the plate. Your first step is to measure and plan out which shape you'd like. Through some internet sleuthing, I realized there is no 'standard' size of a cheese plate, but typically the shape is a lengthy rectangle or square, no larger than 14 inches in width. With this in mind, you can obtain all the materials from your local Home Depot. You can purchase high quality indoor grade plywood at or around 1/2". A hardwood species like oak or poplar is preferable, since any knife or forks won't damage the surface versus softer species. In my case, I chose 3 different shapes and sizes ranging from traditional to more eclectic shapes that you'll see later in this post. 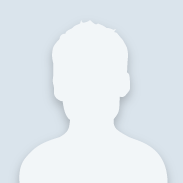 Choose any shape/size based onto your own personal preference and familiarity with power tools. 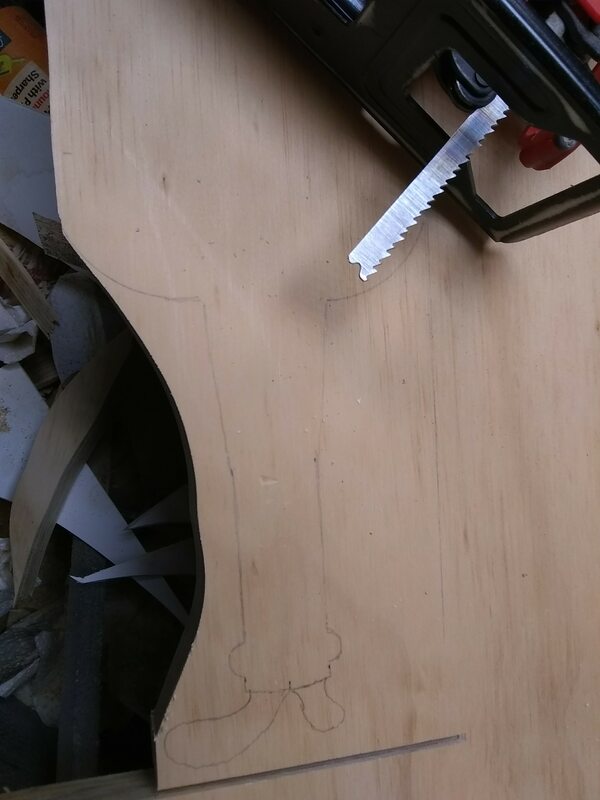 Using a jigsaw, mitre saw, and/or table saw, you can make the shape you wish. For my own 3 cheese plates, I relied on using the jigsaw heavily to get the exact cuts. Whether it's a straight line or curved one to cut, always work safely and using fine tooth blades to get the smoothest edge possible. 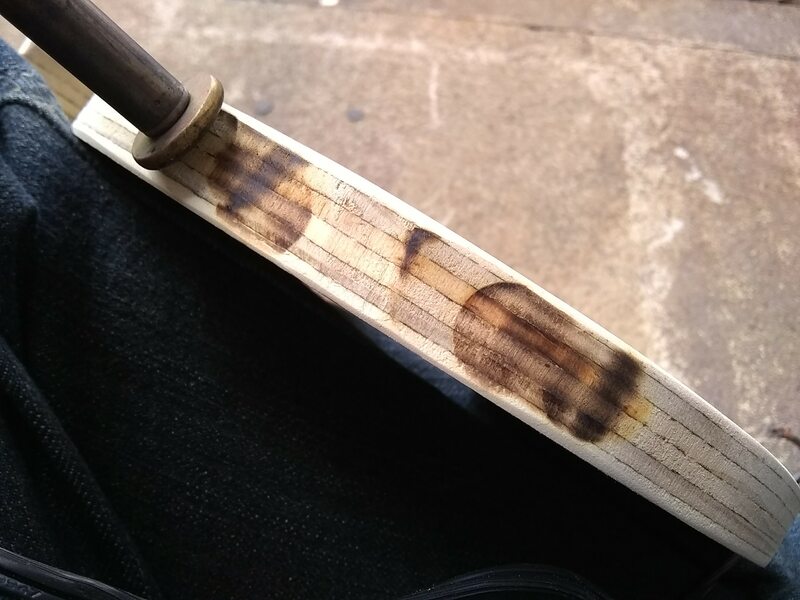 To give an added touch to the edges, I used a woodburning tool with a wide tip to seal up and give them a worn but nicer look. Once you make the cuts you wish, be sure sand down all flat surfaces and edges. For the plywood I used, I made sure that I began sanding with 150 grit sandpaper, then finalizing it with a smoother 220 grit grade. This extra sanding allows for a safer and sleeker surface. Once you wipe down any remaining sawdust and ensure all surfaces are clean, then you are ready to protect the surface. Once all surfaces of your new cheese plate is clean and free of debris and splinters, you now seal it with food-grade oil for protection. 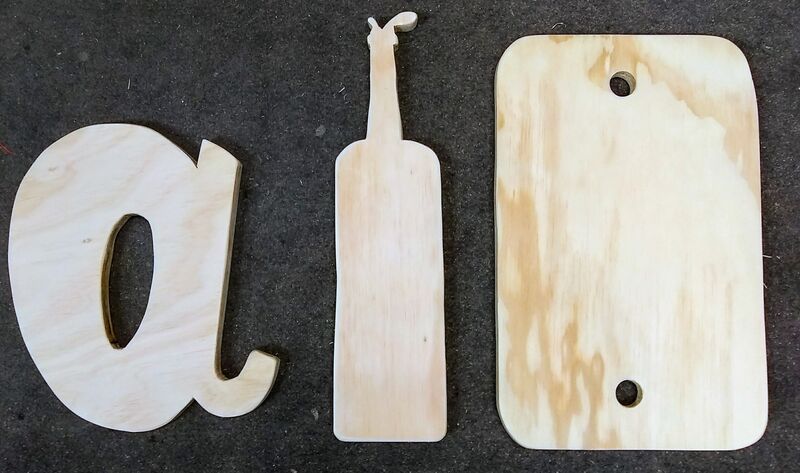 Without using a safe to use penetrating oil or wax, your wooden cheese plate can easily dry and rot without proper sealant. 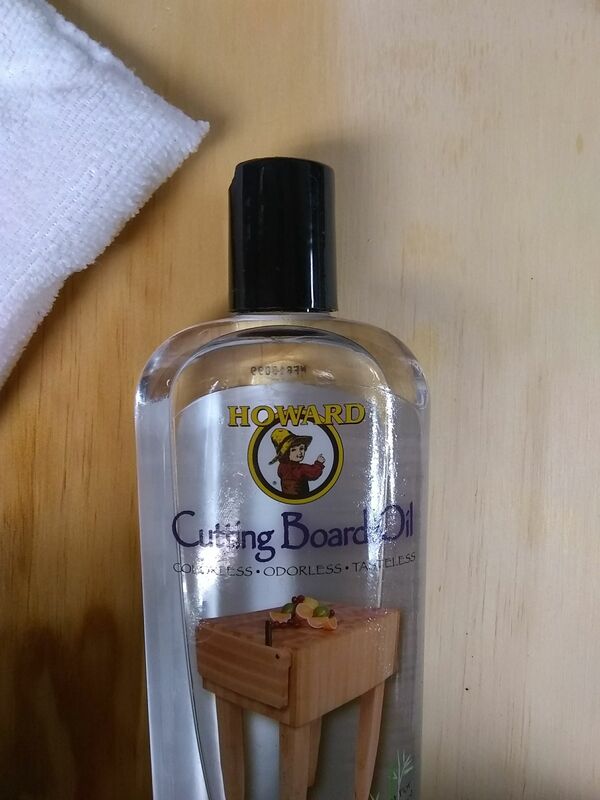 Therefore, I recommend to use Howard Cutting Block Oil, sold at your local Home Depot. Even though it's the final step for this project, it's luckily the easiest. 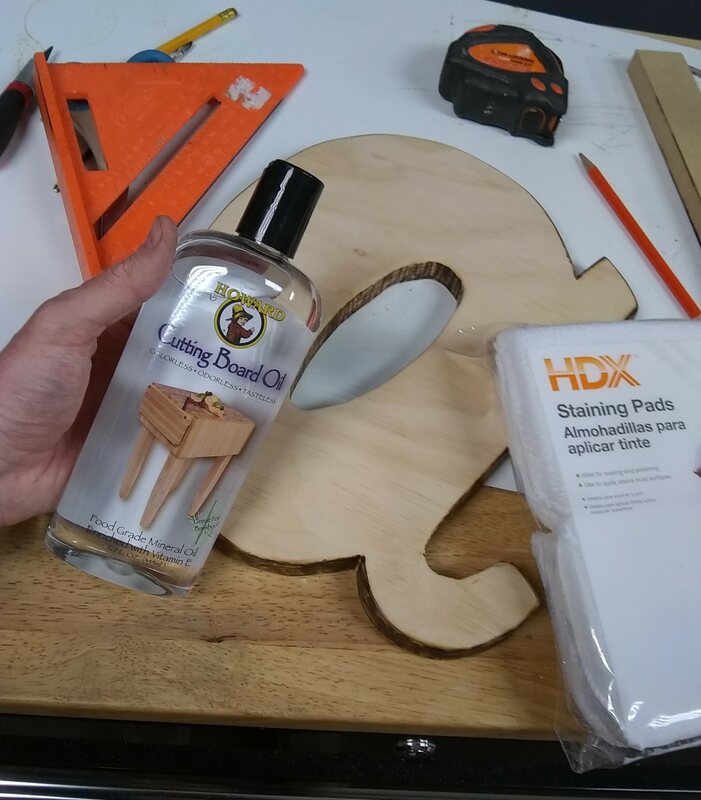 Simply apply it using staining pads and you'll see immediate results for protecting the wood surface. 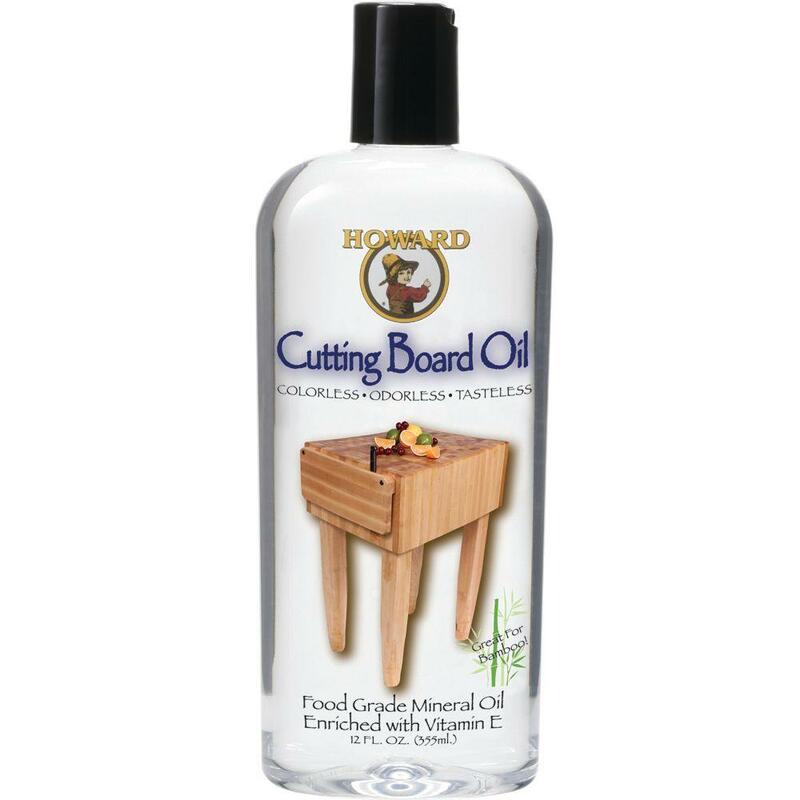 This oil will dry within 20 minutes and can be applied multiple times. Even with using this on 3 boards, I had plenty leftover for future projects! As projects go, this would be considered an intermediate level skill set provided all the tools and materials are at your disposal. I created all 3 pieces in a span of just under 6 hours, which included burning the edges and using the cutting board oil. For added grip and padding, you can also opt for felt or plastic pads underneath your plate. Each cheese plate project can and will be unique, and I advise you to do the same so you can get the best one you would prefer for your next occasion! For example, I chose the old logo for the Atlanta Braves as well as a wine bottle shape to complement the party it was being used for.